Another exciting opportunity from Lancaster Home Builders. 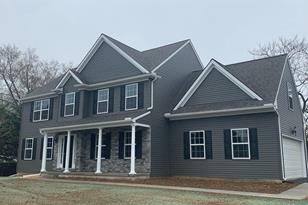 New construction on almost two acres in Avon Grove School District! Wonderful open concept designed for today's buyer. 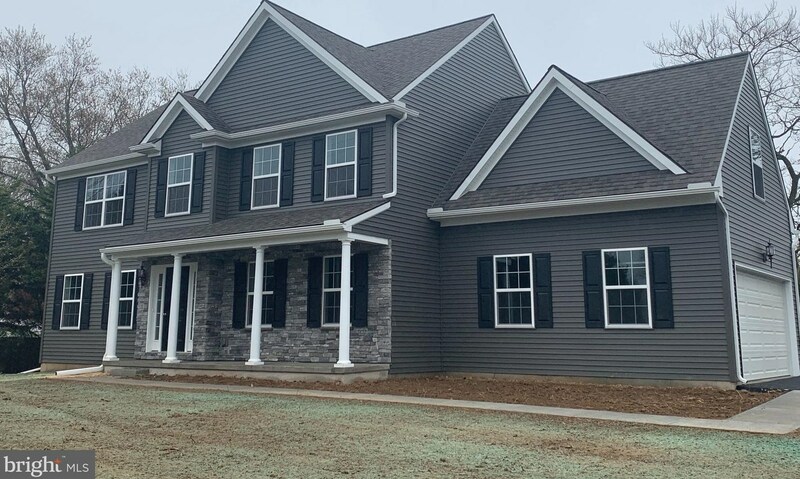 The floorplan is open front to back with architectural columns forming a decorative and functional separation between family room and dining room. Family room warmed by gas fireplace. Splendid kitchen layout with granite counters, spacious island, large pantry and stainless steel appliances. Hardwood floors throughout the first floor. Light filled den. Spacious mud room. Master bedroom suite is magnified by vaulted ceiling, suite includes spacious sitting area with a large walk in closet. The luxurious master bath features a porcelain tile floor, marble countertops, glass enclosed shower, soaking tub and private water closet. There are three additional bedrooms and a full bathroom. Conveniently located second floor laundry. The home also has a three car garage and a wonderful rear deck. Photographs are of similar home. Finished Above Grnd: 2,600 Sq. 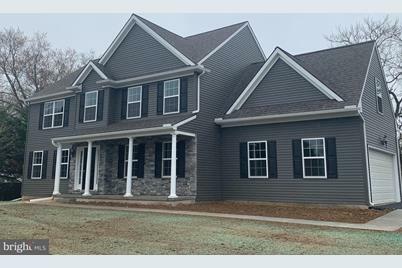 Ft.
499 W Avondale Road, West Grove, PA 19390 (MLS# 1001228649) is a Single Family property that was sold at $426,948 on April 15, 2019. Want to learn more about 499 W Avondale Road? Do you have questions about finding other Single Family real estate for sale in West Grove? You can browse all West Grove real estate or contact a Coldwell Banker agent to request more information.